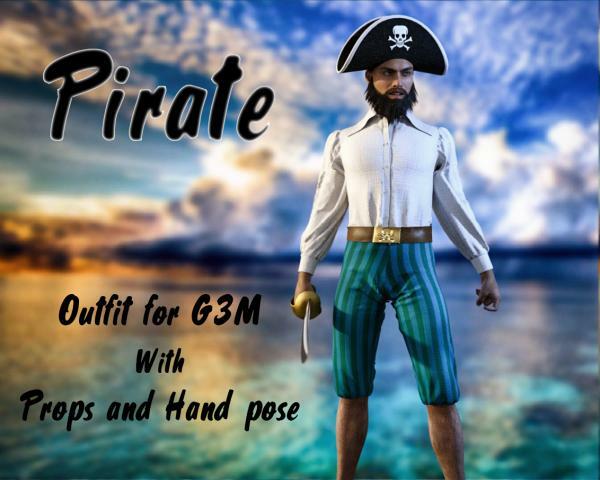 A complete outfit for G3M with props and a hand-pose. taglag (1 year ago) Inappropriate? Bravo and thank you very much! otrad (2 years ago) Inappropriate? Catweazle (2 years ago) Inappropriate? azoohouse (2 years ago) Inappropriate? Thank you! This is awesome!!! !Thank you for the Commercial Renders permission! FoolooF (2 years ago) Inappropriate? ioanne (2 years ago) Inappropriate? This is awesome, thank you very much.